Japan since 1993 has been a part of my life and heart. I have been incredibly warmly embraced and cared for by Japanese Christians and leaders. I've also been so honored to be able to serve beside other missionaries here in Japan. I want to especially thank Kanemoto sensei and the Japan Lausanne Committee who have mentored and encouraged me for more than 8 years. And I also want to extend a warm and joyful hand of fellowship and partnership to the JEA led by my friend for almost 20 years Kenichi Shinagawa sensei. Shinagawa sensei was my friend during my very first summer mission trip in 1993 at Setagaya Nakahara Church. God's plans really are mysterious and amazing. I will always love Japan. Thank you for allowing me the privilege of serving alongside you as president of Christ Bible Seminary and now as the Executive Director / CEO of Lausanne. I'm so excited to be able to see this day when Lausanne is headquartered in Japan! 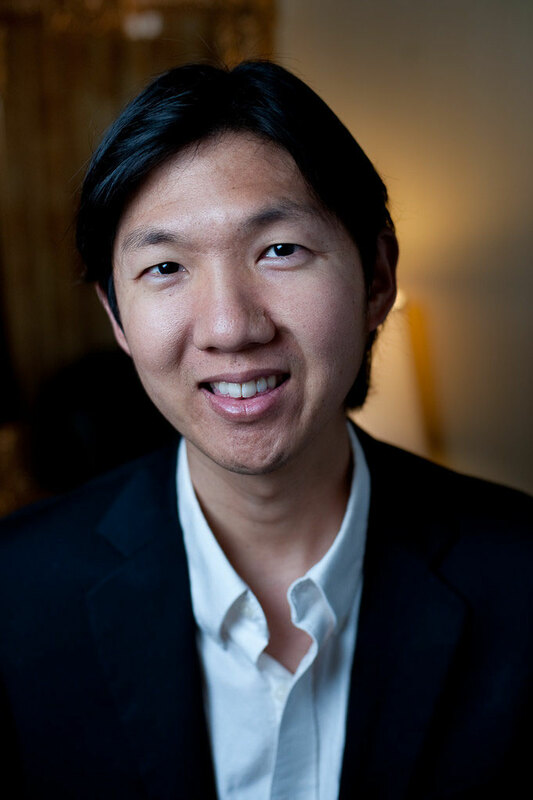 With great joy and deep awe, I received the wonderful news that my dear friend Dr. Michael Oh has been appointed as the new Executive Director/CEO of the Lausanne Movement. I am deeply touched by Dr. Oh's choice to continue to be based in Japan while leading the global network. Japan Lausanne Committee is committed to expanding the network of support and prayer among churches in Japan for this young leader. As a board member of the Japan Evangelical Association, I know that General Secretary Kenichi Shinagawa has shared a longtime friendship with Dr. Oh. I am strongly encouraged that, upon hearing the news of his friend's new appointment, Rev. Shinagawa has indicated his willingness to lead the Japanese Church in our serving together for the advancement of the kingdom of God. May the Lord be glorified!